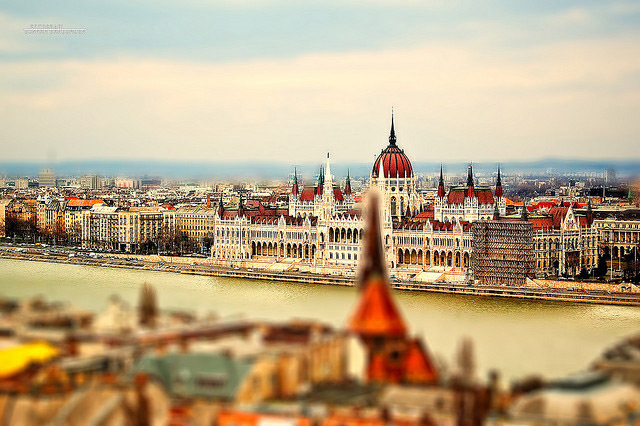 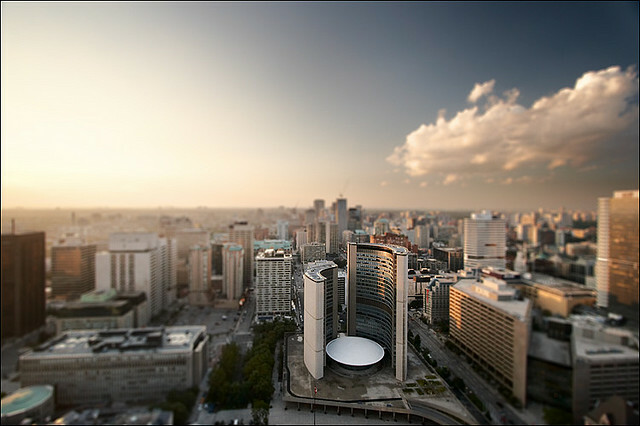 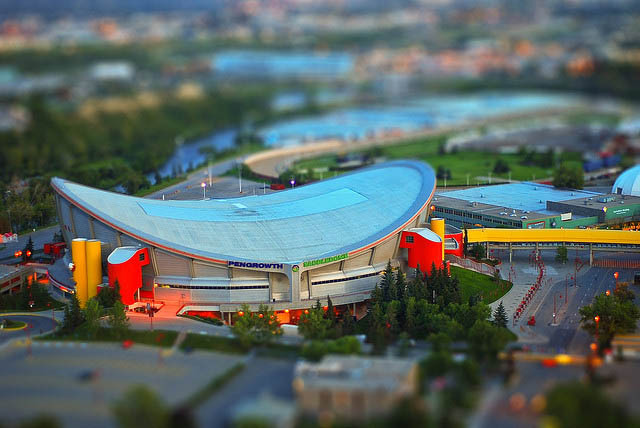 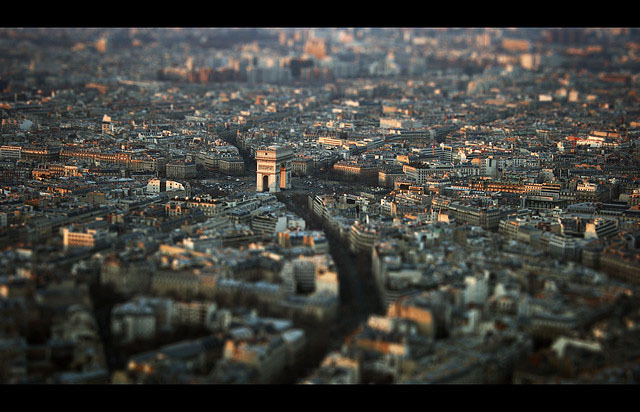 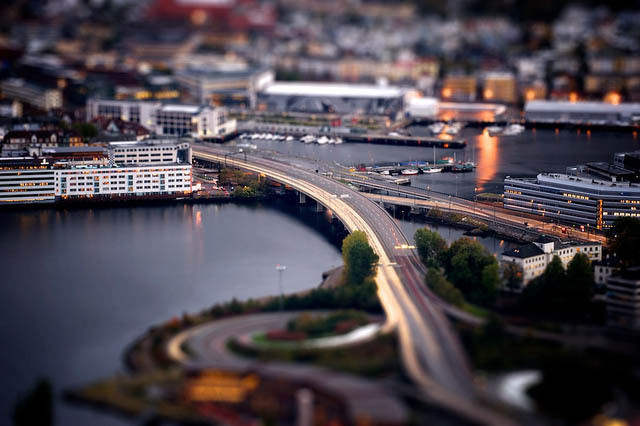 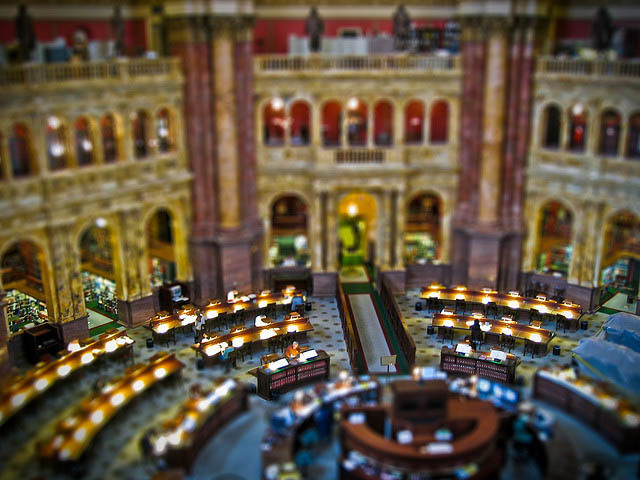 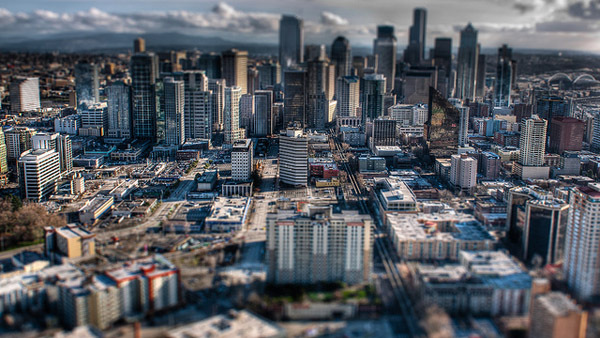 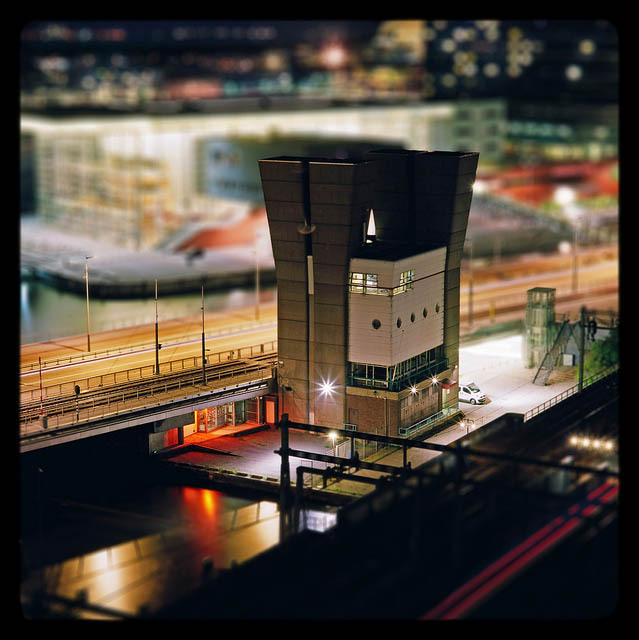 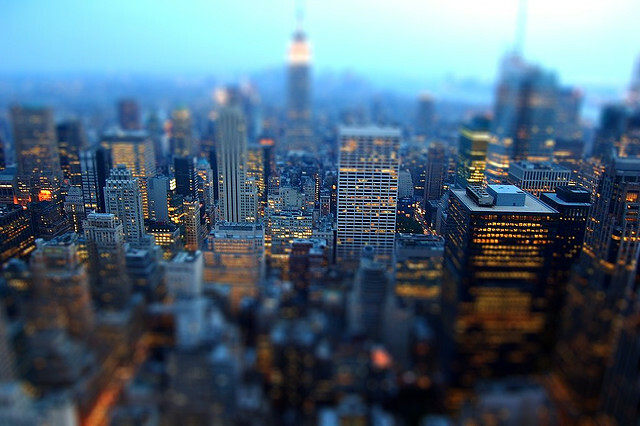 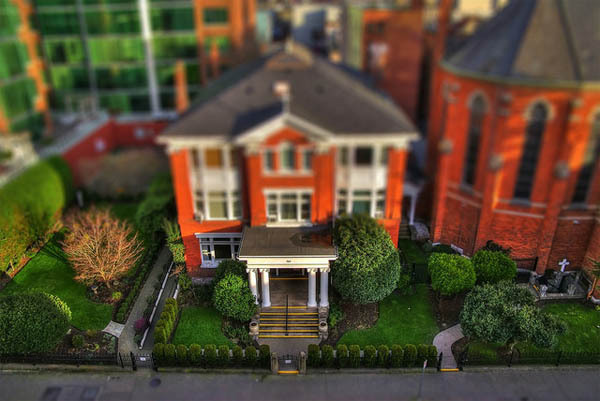 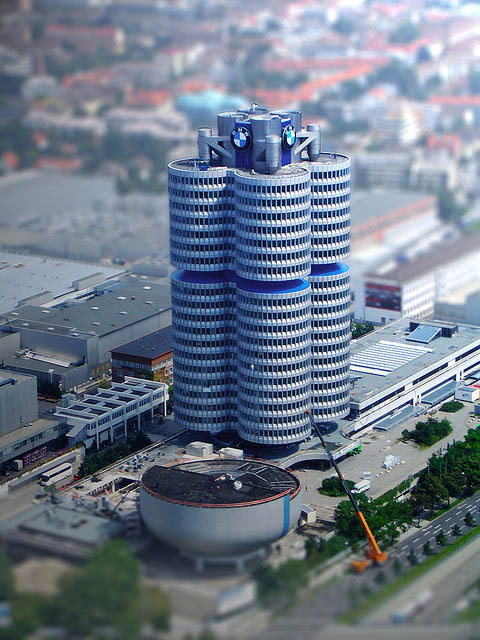 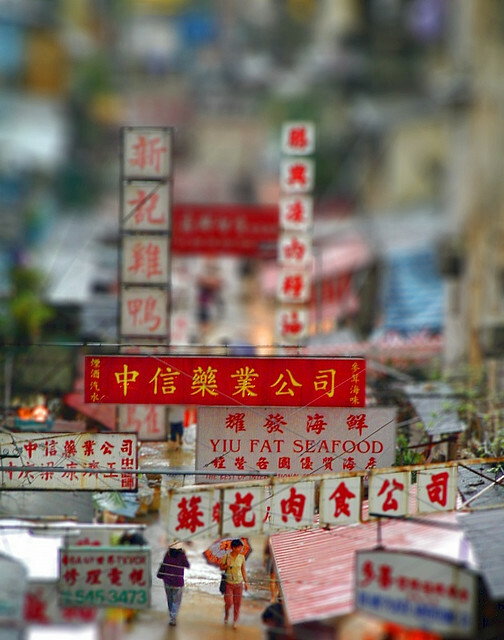 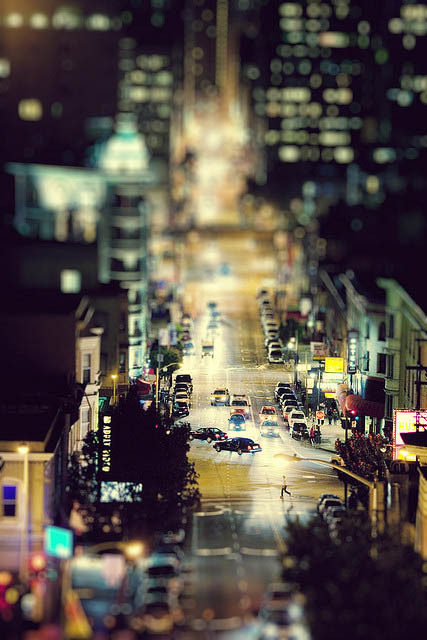 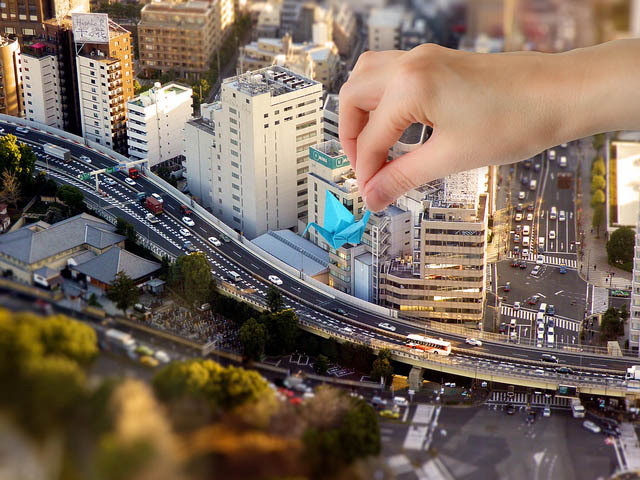 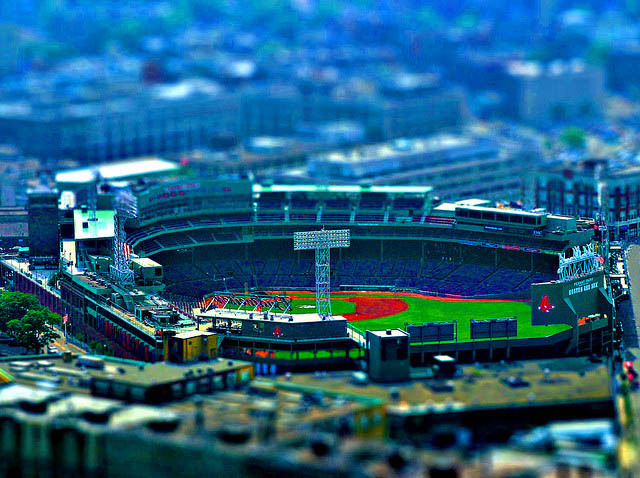 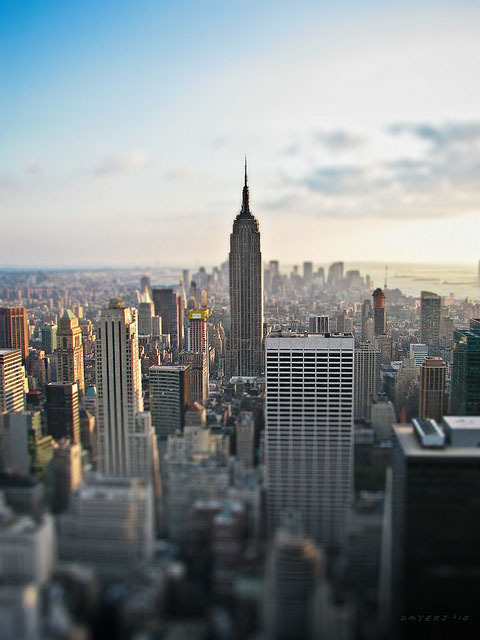 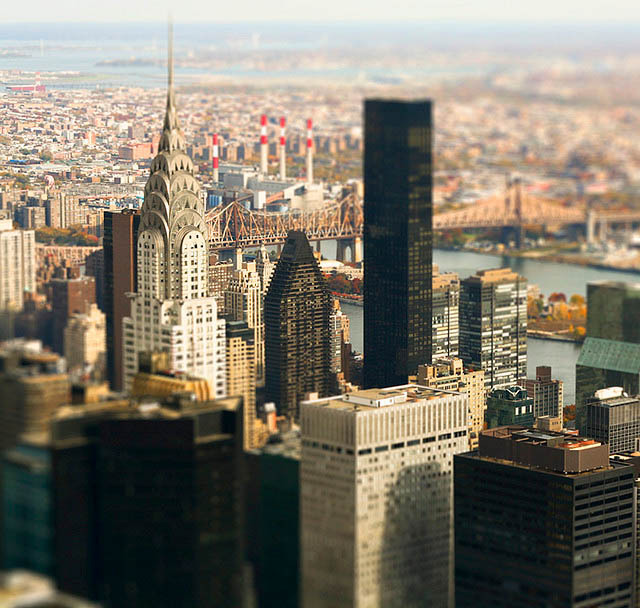 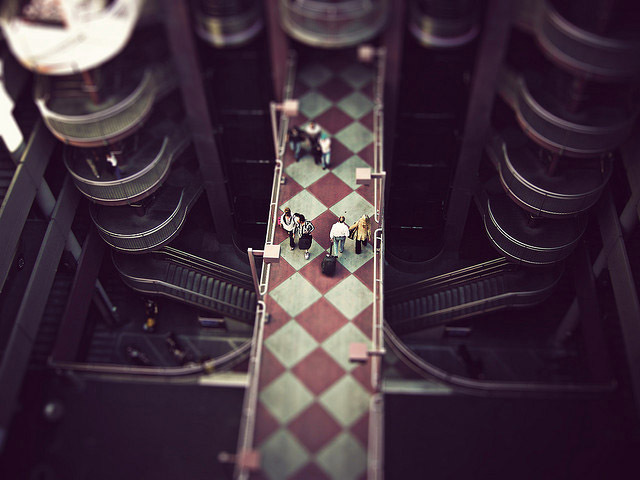 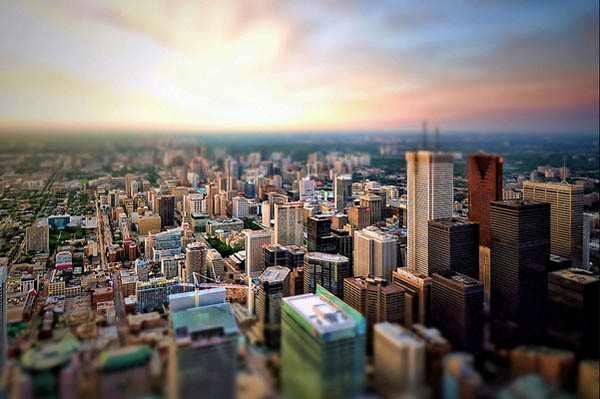 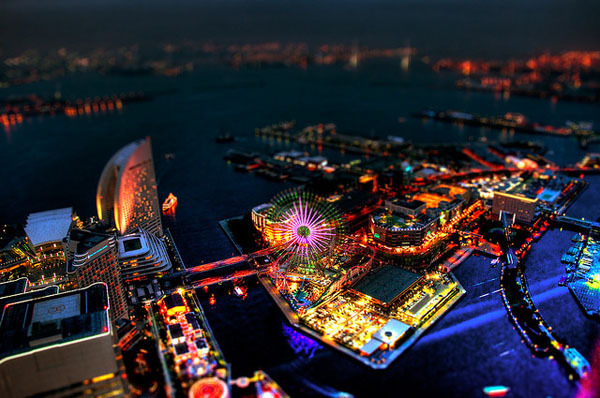 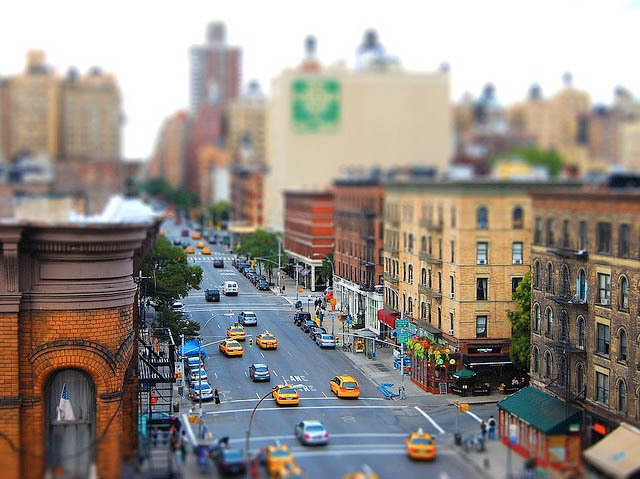 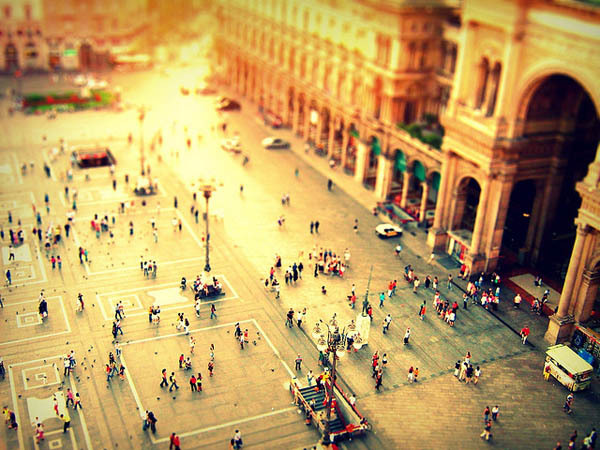 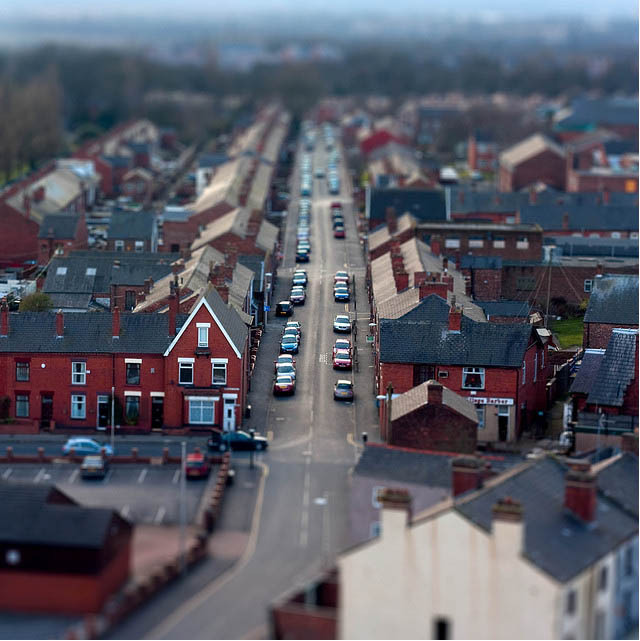 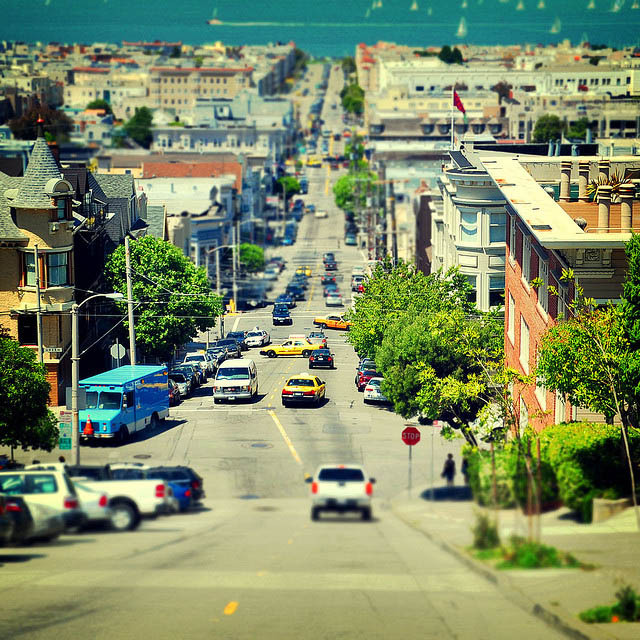 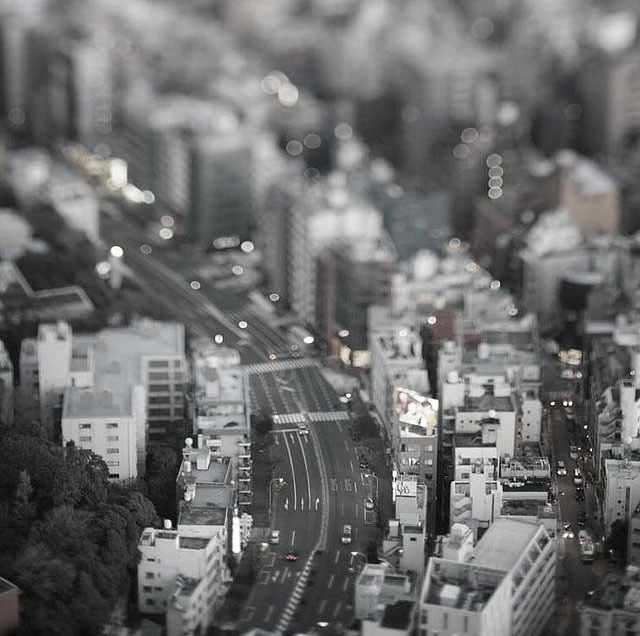 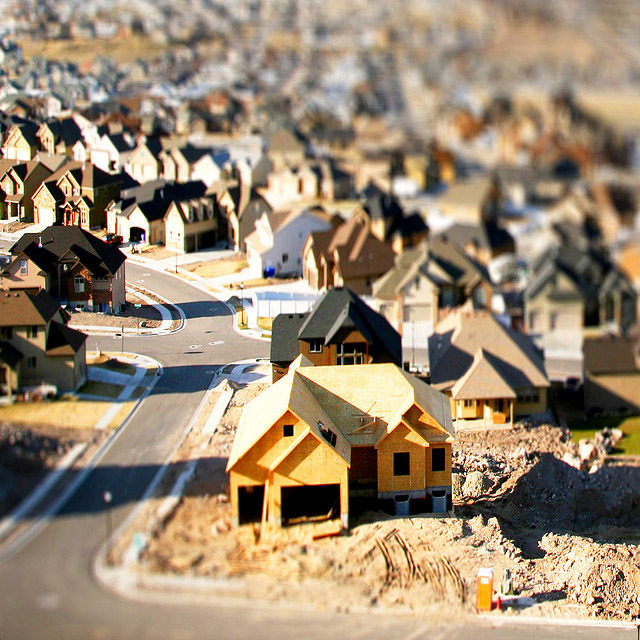 Tilt-shift photography is a special type of photography in which either a tilt-shift lens, or a post processing software, is used in order to simulate a miniature scene. 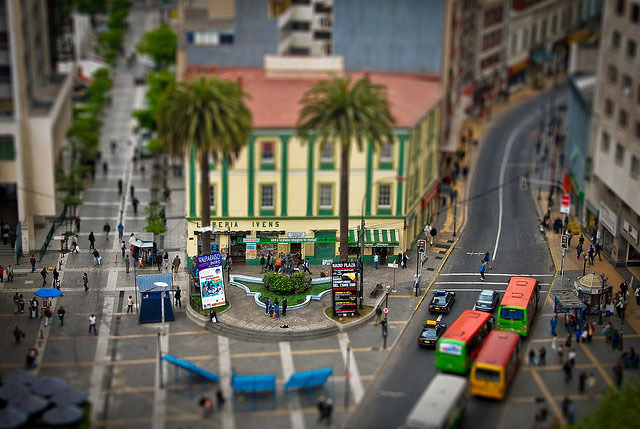 Most of this pictures are taken from a high angle to further simulate the effect of looking down on a miniature. 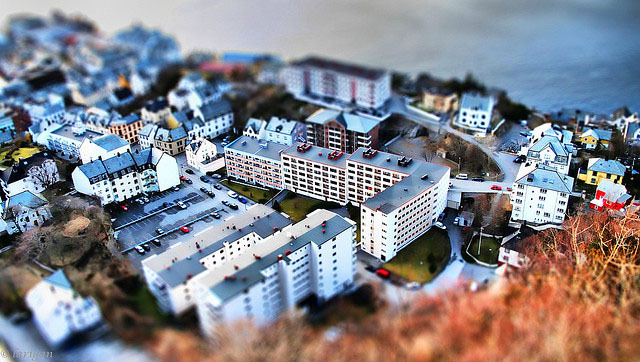 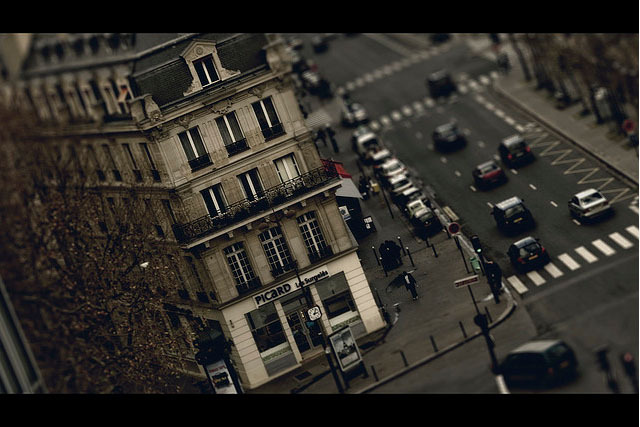 Altering the focus of the photography in Photoshop (or similar program) simulates the shallow depth of field normally encountered with a real tilt-shift lens.